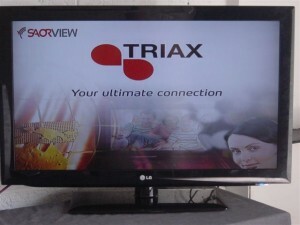 We at CTV Repairs will repair all your brand names in Technology, TV Repairs, LCD and Plasma Repairs. 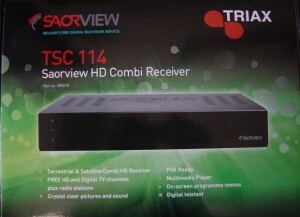 Get your Saorview box today. Satellite dish and receiver installations. 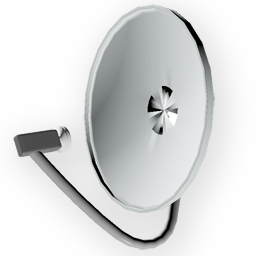 We repair all brand names such as Sony, Samsung, Walker, Sanyo, Sharp, LG, Bush, Philips, Beko, Saorview HD Receivers. We are confident there will be a cost effective solution to offer you… All remote controls in stock…. Powered by WordPress and WordPress Theme created with Artisteer by Ultimate Webs.